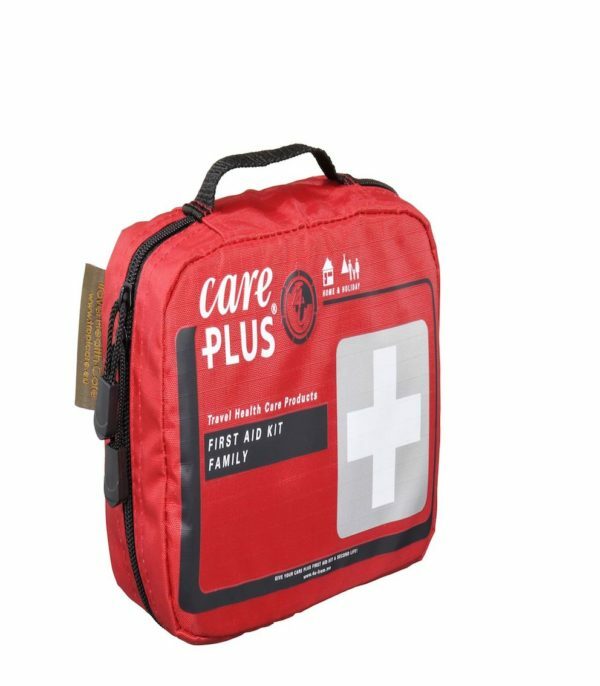 The First Aid Kit Family is suitable for 2 or more persons, contains 90 items and weighs 700 grams. 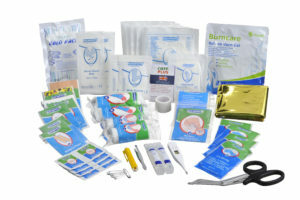 The content is optimised for travelling in countries with good hygienic conditions and easy-to-reach medical facilities. The Family is an extensive set for family trips, containing amongst other things, plasters for children, fingers, blisters and knuckles. • Very suitable for families at home or on holidays. • Contains plasters for children, fingers, blisters and knuckles.